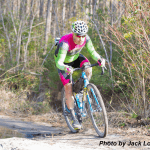 Saturday, March 30, 2019 at 10:40 a.m.
Rectangle with a dip toward the center of the rectangle creating a route with five 90-degree turns and two 45-degree turns. .53 miles per lap. Downtown course with moderately-good surface lined by curbs just about anywhere there’s not a driveway. 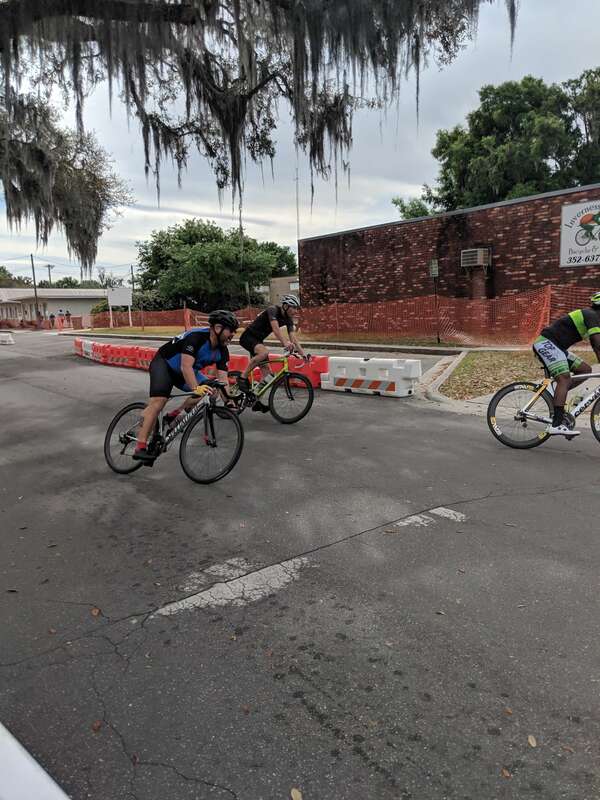 Overall: a fun course and my 2nd favorite (Chain of Lakes in Winter Haven was a really fun course). 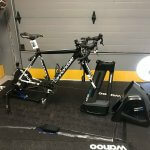 Standard warmup on the trainer following Coach Chuck’s prescribed criterium warm up. Arrived at the venue after about two hours of driving from my house with plenty of time to spare so not feeling rushed, hurried or anxious with respect to standard pre-race evolutions. Stayed on the trainer up until 5-7 minutes before the race started. Maybe 10 minutes before? To date, probably one of my best warm-up session. Training is coming along as planned. This was a C Priority race so I went into it slightly tired from this week’s training but not feeling over/undertrained or particularly fatigued. I wanted to be up front for the race and was on the 2nd row, so was very happy about that. It was funny because while in the staging area, waiting for the course to clear, some dude just forced his way ahead a few of us (namely ME) and he had caught me off guard so I let him by. But he got behind a light pole or something and I realized my error and asserted myself to get onto the course before him and he ended up somewhere behind me. I started on the far right (first turn was 90-degrees left) directly behind Friday’s Circuit winner. Probably not ideal being on the outside but I was pleased overall, compared to my previous starting positions. I have a big issue to work on: clipping in at the start. During group rides, there’s no pressure and clipping in is a non-issue for me at home, whether it’s quick & smooth or slow & clumsy. But on race day, I need to dial that in. I lost so many positions ON THE START because I was having issues clipping in my left foot. This is something I will practice. And test which side is fastest for me: right or left. I was behind the eightball early and off the lead pack within two laps but still ahead of one or two others but not many. Rode solo for a while until a guy on a gold/yellow Cervelo came up from behind with one on his wheel and told me to get on so we could work together. They were going faster than me and I was already cooked so I told them I couldn’t pull for several rotations but eventually started working with them as I was grateful for the tow. I tried to keep my pulls short and as infrequent as I could get away with. Eventually, we caught up with other dropped traffic and my buddy Britt. We had a good group of about 6 or 7 of us working together, keeping the pace up while giving us all time to recover between pulls. I was feeling really great about how this race was going, not just relative to my first three starts but taken alone it was a solid effort physically and tactically. 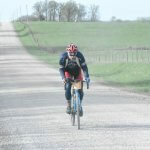 Britt gave me some solid feedback on my cornering (going to wide before the turn) and not pedaling through the turn. I felt my corning was solid and had I more fitness, I would have been able to make those behind me work harder. But he has video, so I want to analyze my lines and if they’re not efficient I need to practice cornering as well. 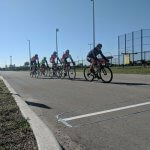 I agree I need to work on pedaling through turns but admittedly, a recent pedal strike during a group ride has me a little spooked and I have to get over that and dial in cornering. I did better (but not great) with situational awareness, making sure to check my position relative to others to make sure I was sharing the workload with my competitors. At one time though, I think I pulled almost a full lap before checking to see who was behind me and rotating out. Clearly, this is a work in progress for me but I’m moving in the right direction. 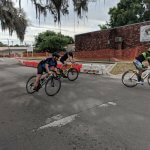 At one point a dropped/lapped rider asked us if we’re off the front or back and I just told him we were off the front (we got lapped around the 11th lap). During the cool down lap, he made a spectacle of yelling at me that I need to answer correctly and he “explained” to me the differences. My first response was “what’s your point?” then he repeated himself so I just said, insincerely, “My bad man. I’m sorry.” And the guys who were with me when we passed him and he asked that told me I didn’t do anything wrong and I didn’t need to apologize. I agreed but said I was just being diplomatic and it DID shut him up. Small victories. And yes, I knowingly lied to that guy about our situation. Yes, I got lapped and yes I was 14th in a field of 20. Nonetheless for where I am at right now: I crushed it and am very happy with today’s results knowing I have a long way to go. But today was encouraging from a new guy point of view. I continue to learn what I need to improve and I continue to incorporate lessons learned from prior races. My greatest challenge or limiter today was the start. I have to dial in getting off the line without losing sight of the front of the pack. 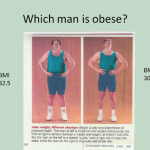 BMI, Percentage Body Fat, and w/kg. What gives? 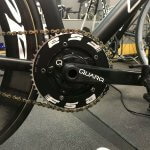 Add a Quarq powermeter to your track bike? Yes you can. 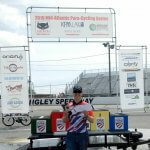 We want to help you achieve your best at racing, trainin g, and becoming fit. Learn MORE about us and how we can help you achieve your endurance goals with our training plans and other resources.